Permanent makeup treatments are for everyone who wants beautiful, effortless brows, eyes, and lips without the hassle of the usual daily beauty routine – who wants this treatment? Your clients! By bringing permanent makeup and microblading treatments into your business you are expanding your possible client base and profit potential. 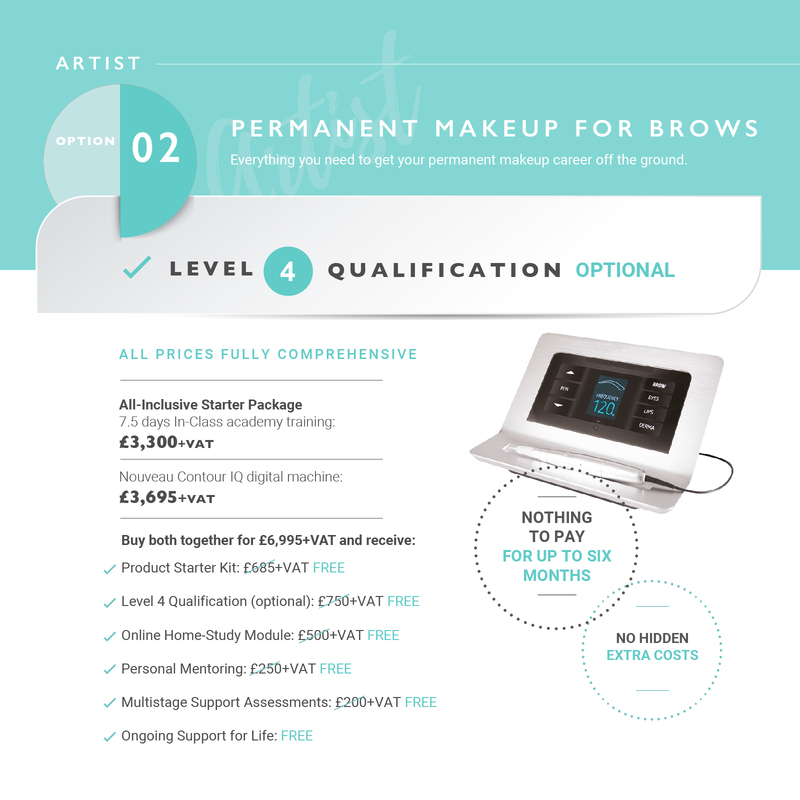 There is no denying that brow services have seen a huge rise over the past couple of years, permanent makeup is a top seller within this category. By opening your business and welcoming in the clients searching for these treatments you can take a chunk of the ever-growing demand and give your business a boost. The results you can achieve with both permanent makeup and microblading are amazing and can last for years which is why clients are paying between £300 to £950 per treatment. By investing in a good training provider, you are investing in your potential skills. A good trainer will bring out the best in you, so you can go away and wow your clients. As you nurture your talent, you will build your profits. Permanent makeup has been around for a very long time but in the past 10 years, we’ve seen a dramatic rise in its popularity. With the endorsement of celebrities combined with the time-poor clients who want to save time wherever possible, permanent makeup treatments are a huge hit – and one that’s here to stay. The treatment is popular with all age groups, from the younger clients who always want to be camera ready, to the mature clients who want to give a boost to thinning brows and maintain a more youthful appearance. By adding new treatments to your business, you are showing your clients that your salon is keeping up with the industry. The last thing you want is your clients to hear about the current microblading hype, for example, and go elsewhere because once they have gone, they could stay elsewhere. Keep your finger on the pulse and keep your business booming with new offerings. A new treatment means new clients. Once your existing clients start talking about the new treatment they’ve just had, and where they had it done, you will see a rise in enquiries from interested clients. Once you have the client in your seat you can work on making them a returning client with the other treatments you offer. People are wanting this treatment right now – take up on the demand and watch your business grow!